Then Locke shows an amazing parallel to those how many games teams have played against the 7 teams with a differential below -1 and where they sit in the standings. Houston, Portland and Minnesota should be considered to have more than their record and Dallas might be a paper tiger. Then Locke discusses what would have happened in the league had their been smoothing. 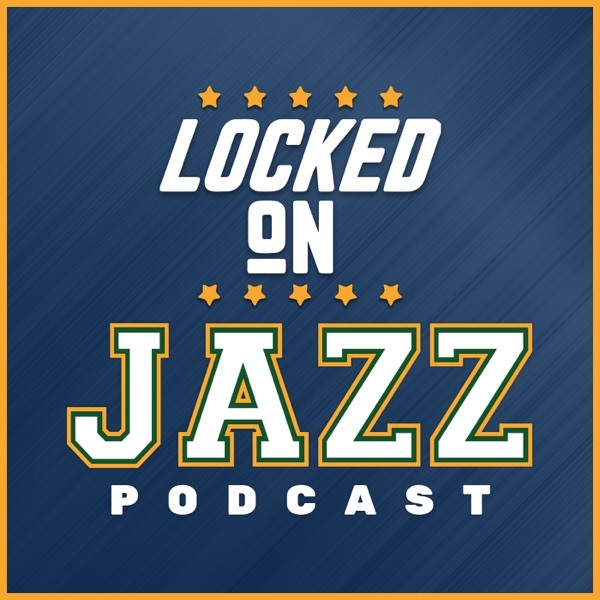 Finally, Locke has a theory on why the Jazz schedule has been so brutal.